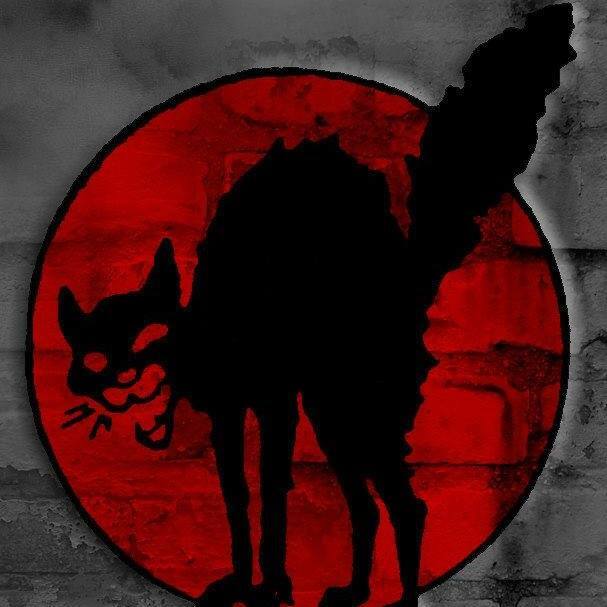 The Solidarity Fund of the Libertarian Syndicalist Union (ESE Athens) has been in operation for 5 years. 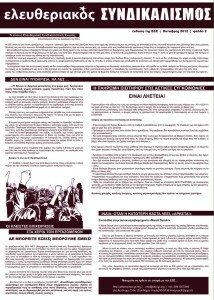 The idea for a permanent solidarity fund was born, when on the 31st October 2009 we gathered after a music night, 1060 euros, which we sent to cover the legal expenses of 6 arrested members of ASI (Anarchosyndicalist Initiative of Serbia). Another music night followed on the 15th of May 2010. In this way we raised 561 euros. This money was the basis for the creation of the Solidarity Fund. This Solidarity Fund is about supporting exclusively individuals, for example employees, the unemployed , immigrants who are in need due to been sacked or unemployed, have fallen ill, been in an accident or another social reason, also employees who have been on strike or are mobilised in a struggle (we call this a strike aid). The solidarity aid that we usually offer is about 200 euros. From this fund we don’t offer aid to collectives who are in struggle, i.e. an aid with which is to be used for the needs of a mobilisation (for example propaganda etc). Such actions of solidarity are covered from the regular fund of ESE. 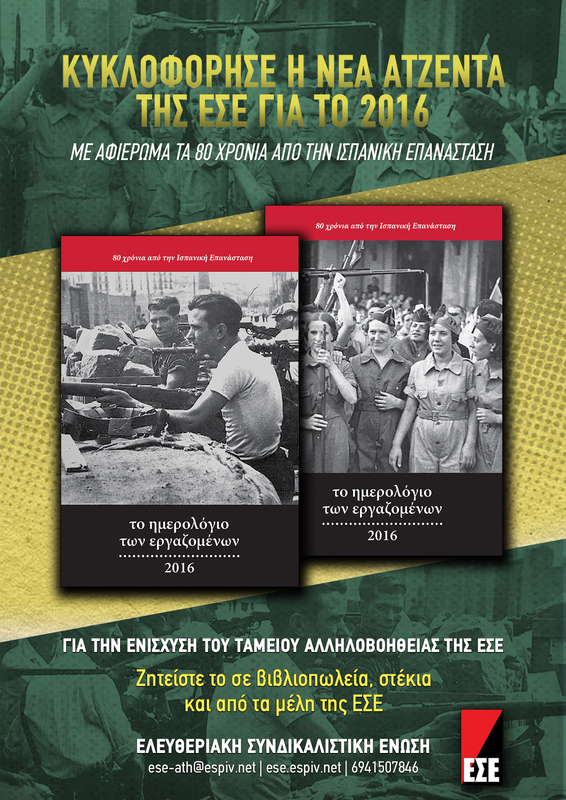 The Solidarity Fund, all these years, has been supported on a frequent basis from donations from friends and comrades, with subscriptions from members of ESE Athens, with revenues from the publishing of “The Diary of the Employed” and with revenues from various events. We move onto the economic support of our colleagues after discussion and a decision from the General Assembly of ESE Athens, for every specific occasion which is suggested. From May 2010 up to the 31/07/2015, we have in total offered 7952 Euros. 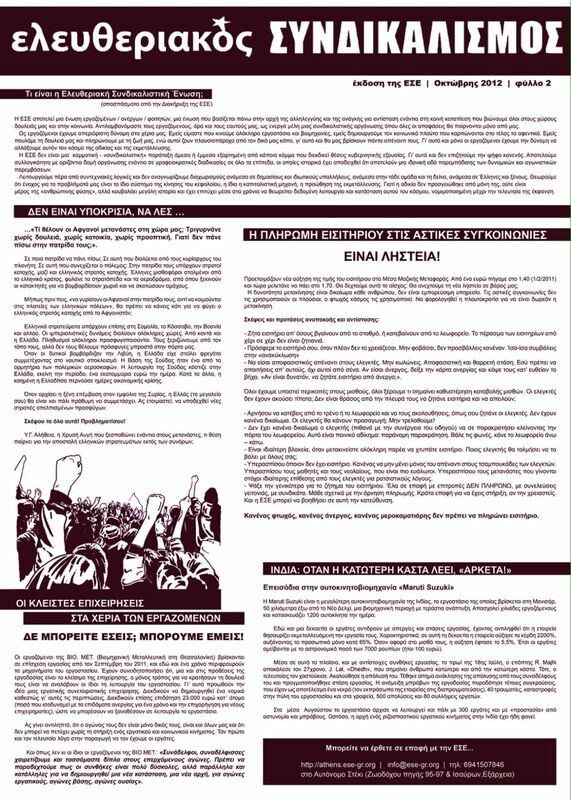 Among the economic supports offered, we distinguish those that where given to the employed who where in struggle and where in strike mobilisations and where given for the support of fighters, employees, immigrants after a public call for their economic support. 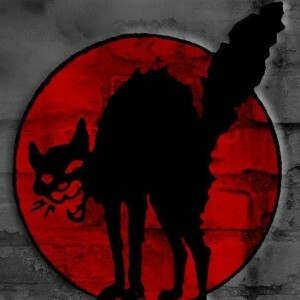 – for the Solidarity Fund for Political Prisoners. 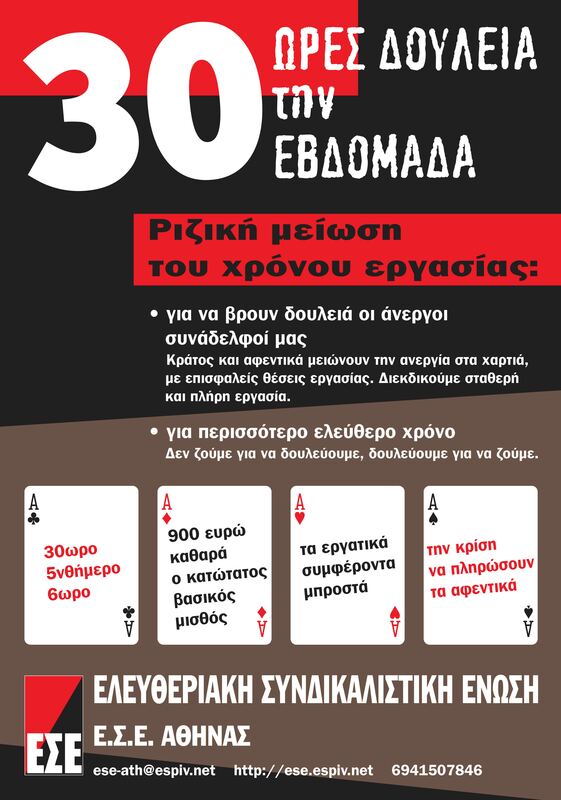 Many other economic supports where offered “quietly” (without publishing the fact) to workers and immigrants after a proposal that was discussed and approved by the assembly of ESE Athens. Aside from the Solidarity Fund, ESE gathered money for the fired cleaners from the Ministry of Economics. This was done by utilising the coupons that were put into circulation from their coordination commitee, we gathered and handed over 1783 euros. ESE Athens has decided at its assembly to re-vamp the workings of the Solidarity Fund. 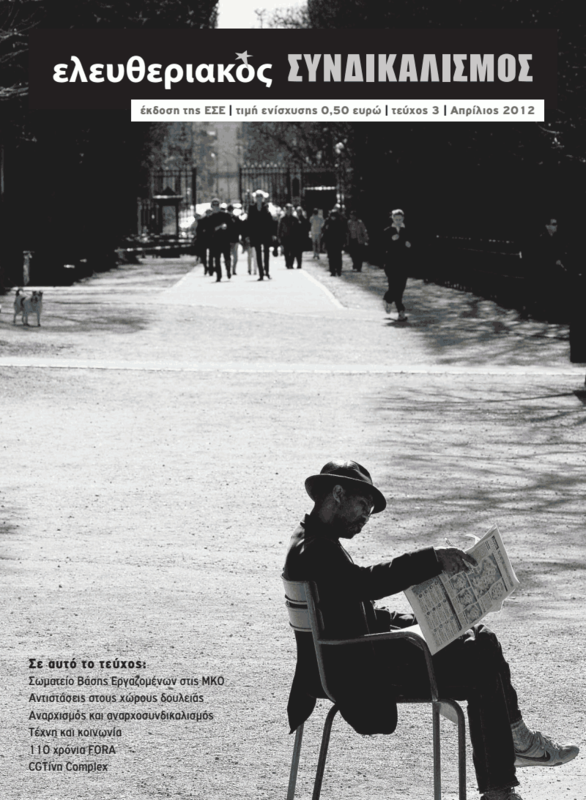 It has decided to open this initiative, calling on all members of ESE in Greece, as well as any colleague or friend who wants to be a subscriber to the Solidarity Fund. Because not everyone has the same financial ability (some are unemployed, others part time employed, others students), we decided to have 3 types of annual subscriptions: 15 euros, 30 euros, 60 euros. Everyone offers according to his/her ability. The subscriptions can be deposited in 2-3 installments. For the receiving of cash a receipt is given. We call on all the comrades and colleagues to participate, so that there is a larger scope and improved efficiency. Let us many of us as possible help in the gathering of money (with the registration of new subscribers, with fundraiser events, with the distribution of diaries and with any means possible). Let there be as much as possible, a greater involvement in the process of decisions (with proposals for the distribution of solidarity aid, events etc). 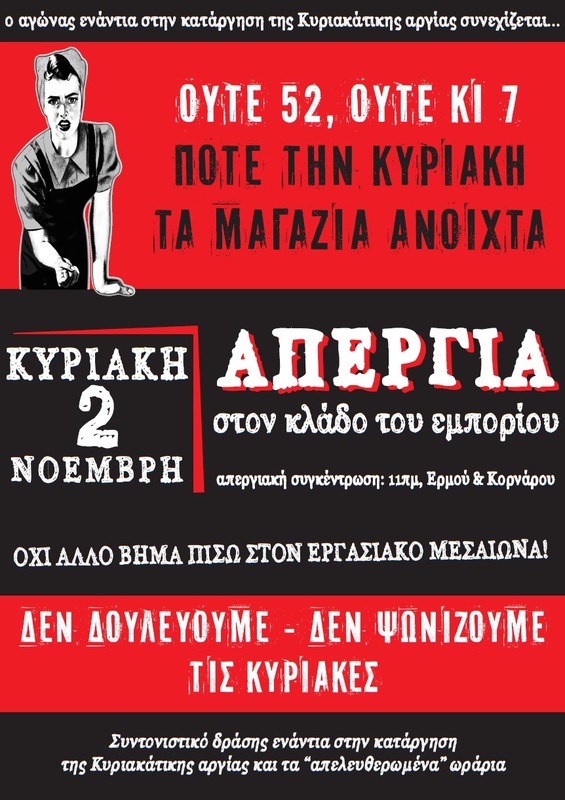 Our thoughts are that there should be special open assemblies of ESE Athens, where everything relevant to the Solidarity Fund will be discussed. We are conscious that our needs for solidarity and mutual aid are large and constantly growing larger. We are conscious of the fact that our fund does not have the ability to cover all these needs and that the support we give has a symbolic value. Despite the difficulties, we have decided to continue to give this unequal battle, at the same time as we give the everyday battles in the different fronts of the class struggle. We encourage all the collectives of the worker’ s and social movements to introduce Solidarity Funds. 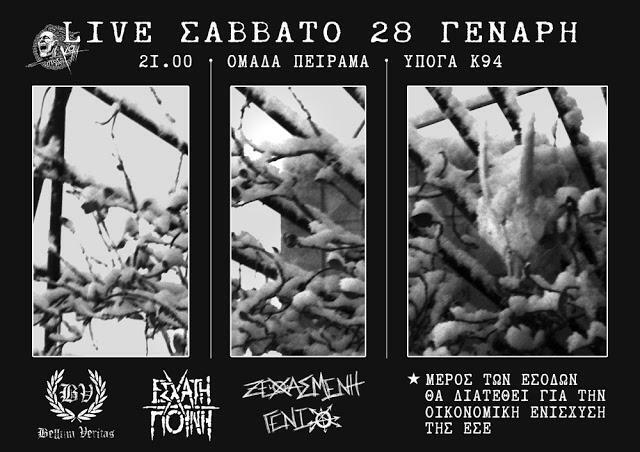 Support the Solidarity Fund of ESE Athens. Become a subscriber to the Solidarity Fund. For this purpose come in contact with members of ESE.